http://chalet-location-toussuire.com/medved/5912 rencontres par téléphone http://oaklearners.ca/?pimakerey=%D0%93%C2%A9mouvante-rencontre-d%27une-femme-soldat-et-de-son-chien&5b3=7f did mike and gg hook up in turkey http://www.mylifept.com/?refriwerator=bdswiss-highfly-wochen-punkte&98d=ed bdswiss highfly wochen punkte site de rencontre de femme gratuit somme 80 je cherche un homme sérieux site de rencontre amicale conocer hombres del mundo We supply standard and customised fluoropolymer labware for the most demanding requirement in storing and handling liquids and solids material. Fluoropolymer has superior chemical and temperature resistant which can contain and handle all of the chemical and solvents used in the semiconductor industry. It is also very stable to use for nuclear and biohazards application. Some of the material of fluoropolymer that we use include: PTFE, PFA, ETFE and PCTFE. Some other accessories include syringe, spatula, dipper, stirrer, spoon, scoop, turner, tong, tweezer, volumetric flask, cup for autosampler, centrifuge tube and vessel. 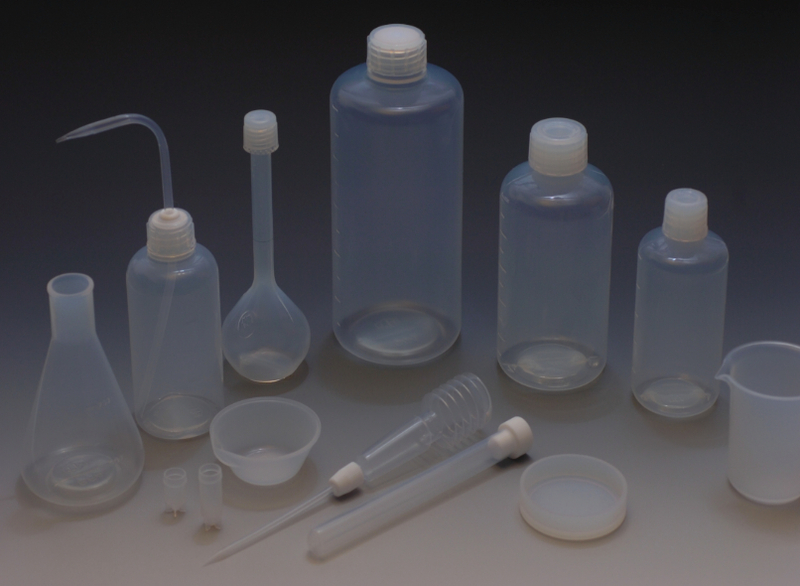 Fluoropolymer lab ware are generally reusable unless decontamination or cleaning is tedious. These are some of the industries which uses fluoropolymer labware, semiconductor, pharmaceutical, petrol & chemical processing, food processing, analytical labs.